Popular social media platform- Instagram, has come out with a new feature which will make your shopping experience delightful and easy. The platform has come up with a new update which will allow you to store your credit card information on the website and buy things whenever necessary right inside the Instagram app. If you wish to store you bank information or card details you can do so in the setting options in the app. This lets you store your credit and debit card information and also check the payment history details on the app. And you can also store the pin for extra security. With this feature, you don’t need to leave the Instagram app to make payments. 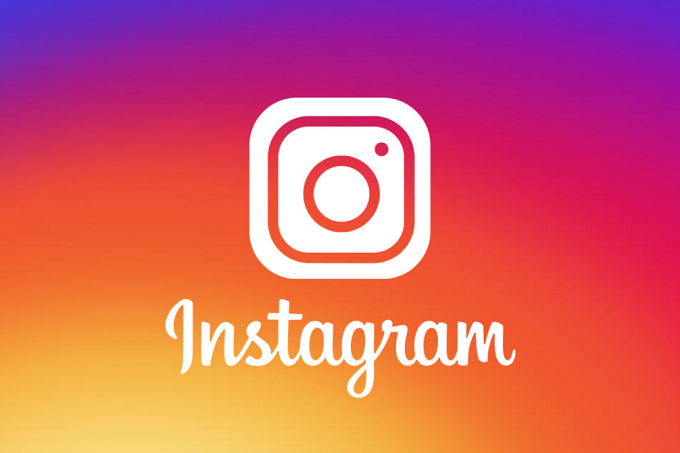 This feature was introduced by the parent company in many of the other apps which is owned by it including Facebook Messenger and WhatsApp and is a welcome addition to Instagram. The payment addition in Instagram came a little late to the market, as its rival Snapchat has already made it available through Snapcash, a native payments solution. It should be noted that the payment feature on Instagram will not be as diverse as the one on WhatsApp. On WhatsApp you could transfer money to a friend and other contacts and pay for goods and services you buy offline. Resy, a restaurant booking app is the first to partner with Instagram. The app now allows a page to allow users to book tables in their favorite restaurant from their Instagram Page. So far, this feature is not visible to all the Instagram users. Some of the users in US have it while some in the UK don’t. There has not been any update on when the feature will the service be available in India yet. 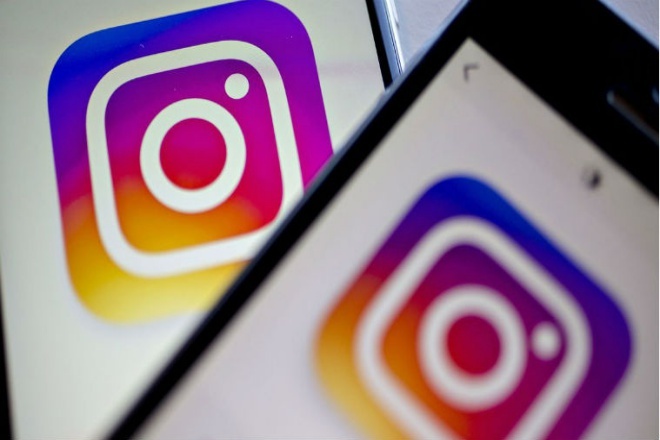 It was back in 2017 when Instagram had announced a feature to allow users to book services right from their user’s profile. However, they did not mention native payment features.